The conference is open for contributions that cover technical challenges as well as strategic guidance. 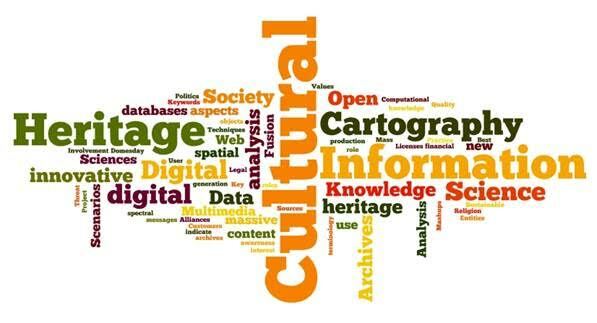 Key messages relating to the impact of new technologies and processes on cultural heritage are especially welcome. • elaborate roles and interest of information society. According to the CODATA principles of the broadest interdisciplinary discourse in the domain of Data for Science and Technology, contributions are expected from different fields of the science communities to exchange best practices and initiate recommendations for future research and development. DCH2017 is organized by CODATA-Germany (The German National Committee to the ICSU Committee on Data for Science and Technology).